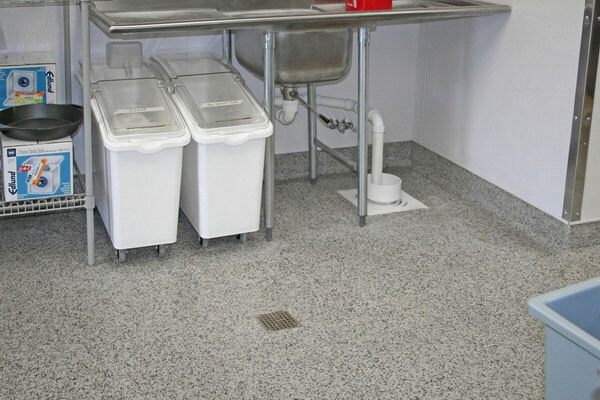 With proper early maintenance, your epoxy flooring will provide many years of easy, worry-free use. We highly recommend using Everlast® Floor Care for your daily cleaning solution. 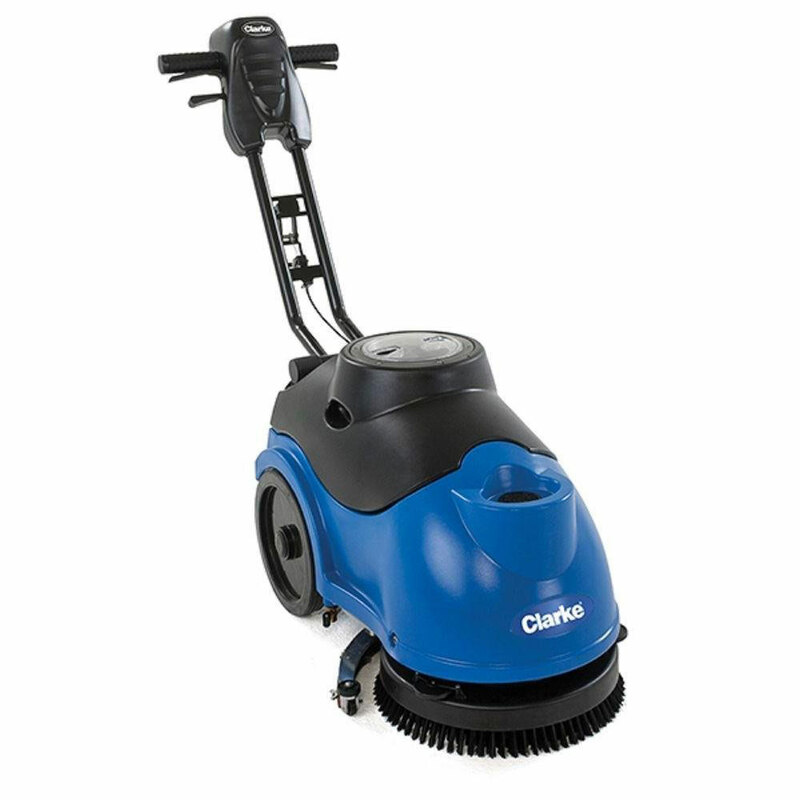 This cleaner is specially designed to clean and protect Everlast Flooring systems. 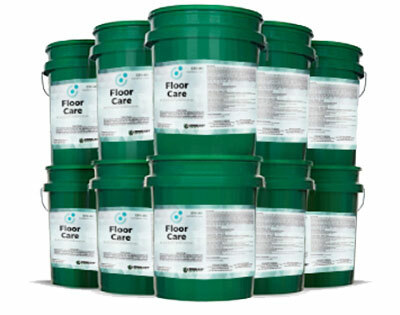 Everlast® Floor Care is a versatile and powerful cleaner used in a variety of industrial and commercial applications. 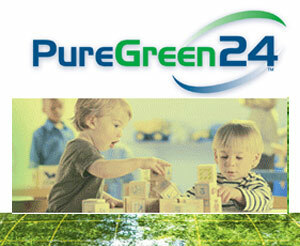 Comprised of non-ionic surfactants and seed ester alcohols, it is a colloidal solution that creates a unique hydrocarbon release agent that can tolerate tremendous soil load. The powerful micelle cleaning action will cause long chain hydrocarbon soils including fats, greases, oils, and sugars to repel from the surface so that it can rinsed away with water, without damaging or reacting with the cleaning surface. Throw away your mop—you’ll never have to mop your floors again. Let Everlast® Floor Care handle the heavy lifting. Everlast® Floors aren’t “moppable” because of the anti-skid – it tears up mop heads and leaves their fibers stuck in the floor. And besides, mops don’t really get surfaces clean—they simply push around old dirt, grease and grime. Who wants that? 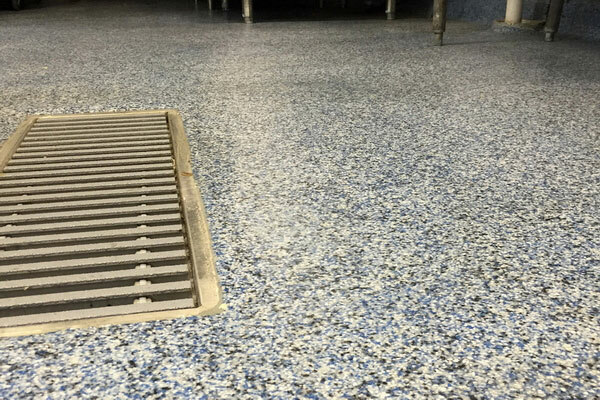 Our floor cleaner is designed to work with any epoxy floor, suspending dirt and grime, and making it easy to push down the drains with a squeegee. There’s no need for mopping-simply splash Everlast® Floor Care on the floor surface, let it sit for just minutes, then rinse it down the drain. 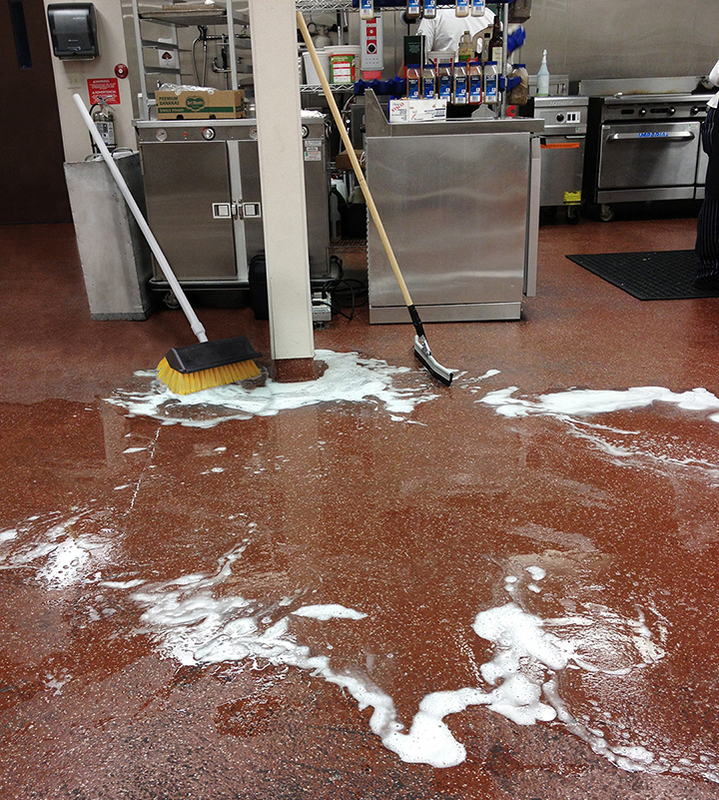 And-bonus!-Floor Care by Everlast Epoxy is good for your drains, helping prevent grease build up over time. 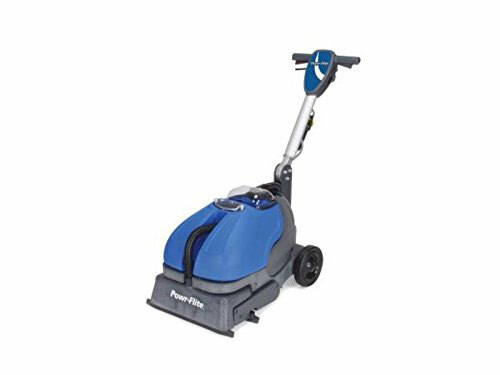 Everlast Floor Cleaner can also be used with automatic scrubbers or extractor floor cleaning machines for an even deeper clean. 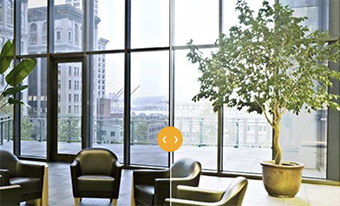 Everlast® Floor will turn yellow when exposed to UV rays. UV rays can penetrate windows and also can be emitted from some lighting sources (some fluorescent lighting, for example). Here are some recommendations to help minimize the UV rays which will be in contact with the floor.